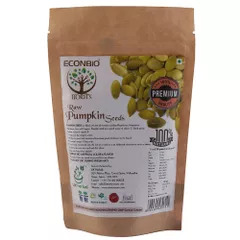 Pumpkin seeds are extracted from pumpkin which is used for making different kinds of foods, soups, appetizers etc. With its myriad benefits and being a storehouse of nutrition its seeds benefit the body in equal measure as does the vegetable itself. 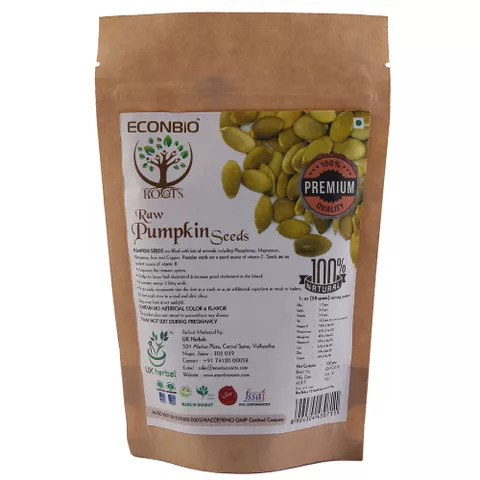 At ECO & BIO ROOTS our aim to give you an alternate solution to living better and healthy through natural options, what best could have thought of more than the multi nutritional Pumpkin seeds. 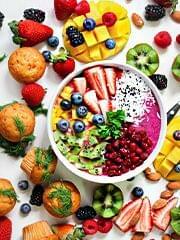 The seeds contain an array of vital nutrients like from plants called phytosterols and are packed with antioxidants that fight off the free radicals in the body. 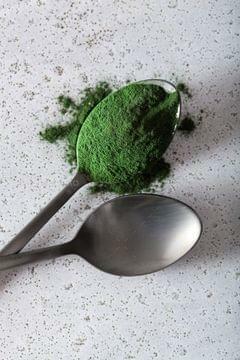 They contain magnesium, copper, protein, zinc, manganese, Vitamin K, phosphorous, fiber, potassium, foliate and others. 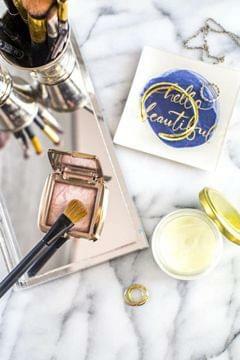 They are easy to have as snacks, roasted or in roasted form. They are very beneficial for cardiac health, liver and the immune system. It is ideal for people having diabetic condition, cancers, and women s health during and after menopause while providing energy to the body.